AWD. 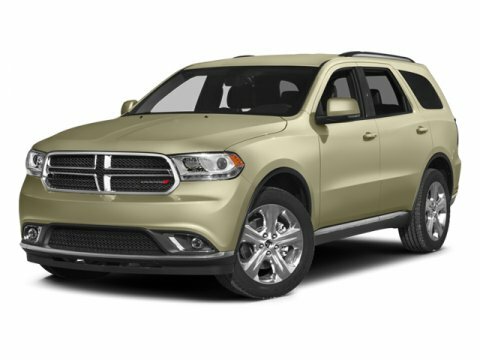 2016 Dodge Durango R/T 8-Speed Automatic White CARFAX One-Owner.Your satisfaction is our business at statecollegemotors.com! Don't see what your looking for? We have vehicles coming in daily. 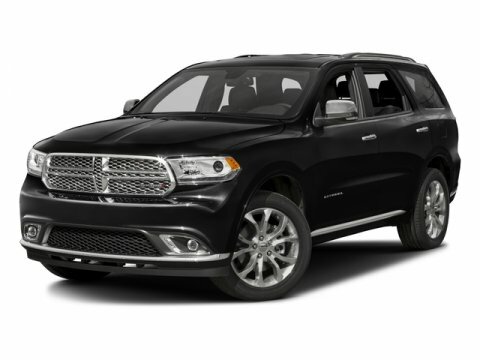 Give us a call and we'll help you find the perfect vehicle! 814-206-0901.